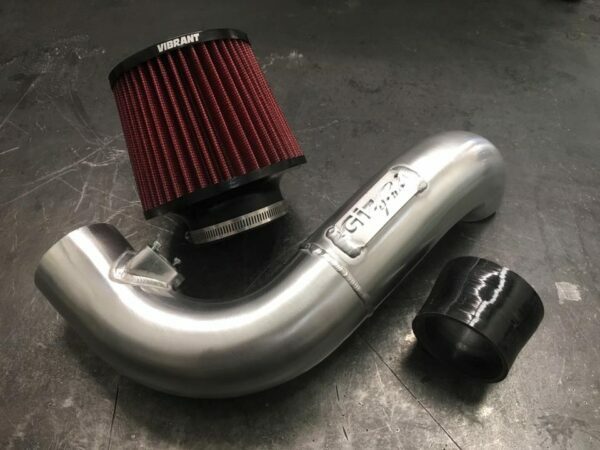 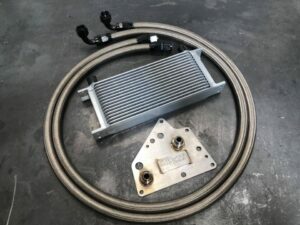 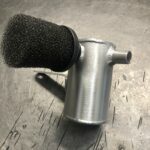 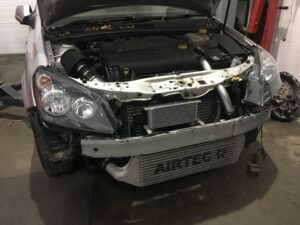 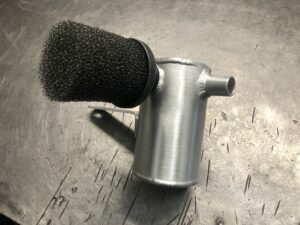 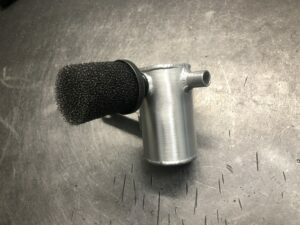 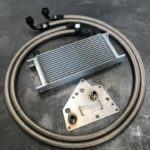 This intake kit allows you to remove the plastic MAF Sensor housing, and plug the MAF Sensor directly in the aluminium housing making a cleaner look. We recommend having the vehicle remapped to take advantage of the increased airflow. 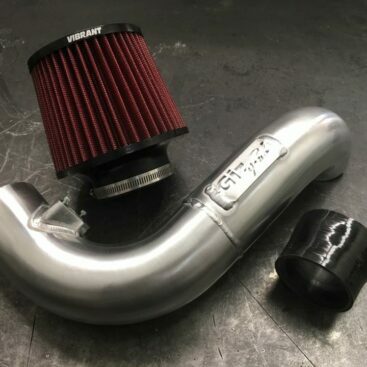 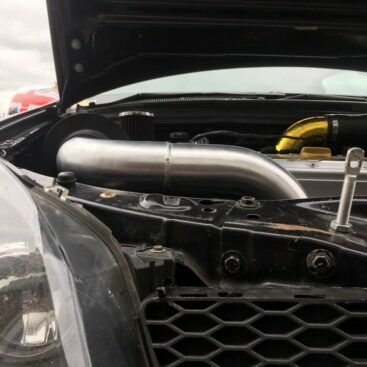 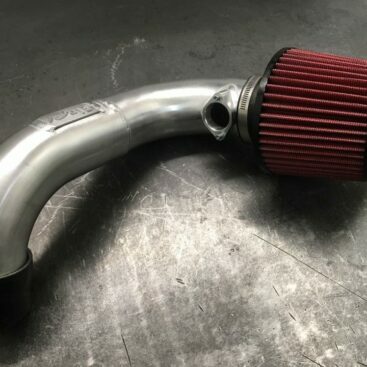 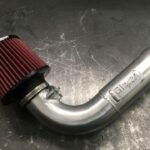 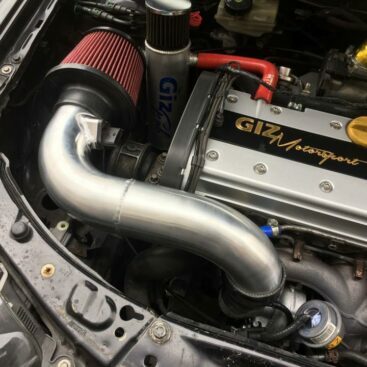 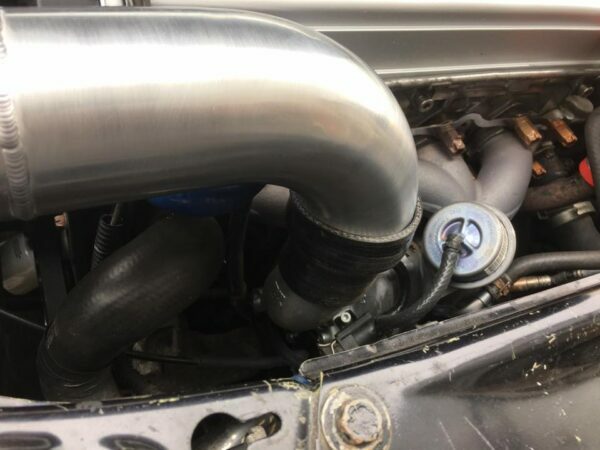 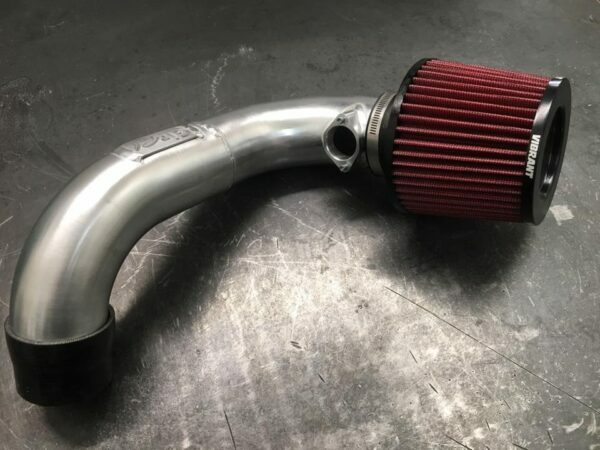 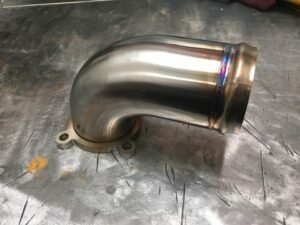 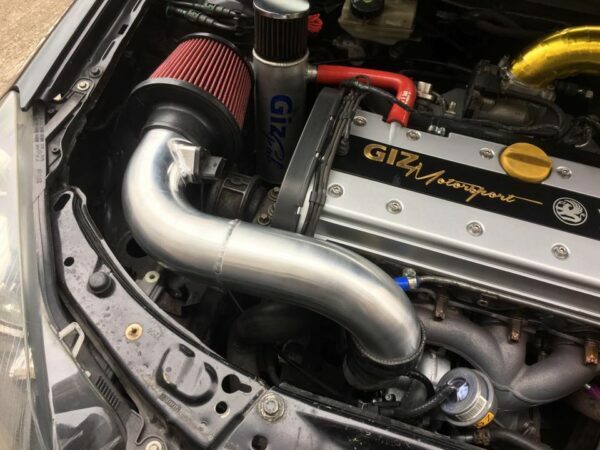 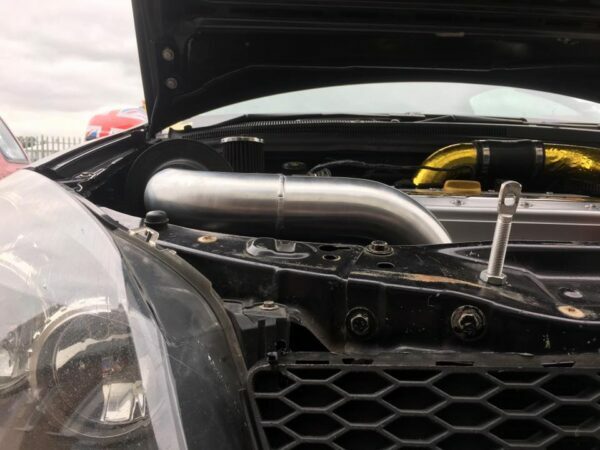 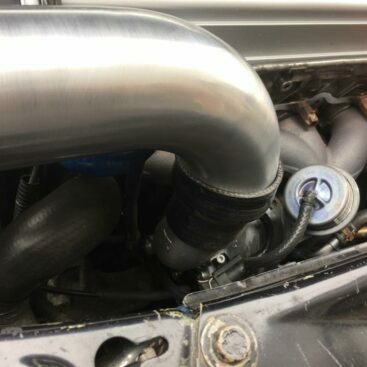 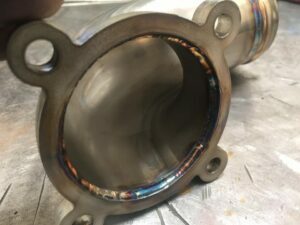 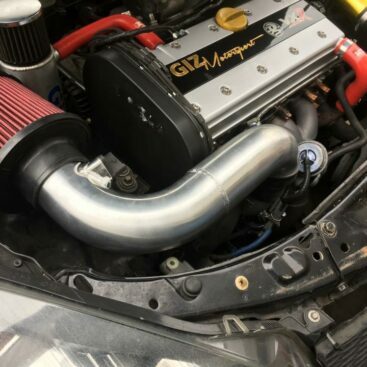 Aluminium Intake Tube x 1.